From Rodarte’s big return to The Blonds x Disney Villains, meet my picks for the most anticipated NYFW shows in the September 2018 season. 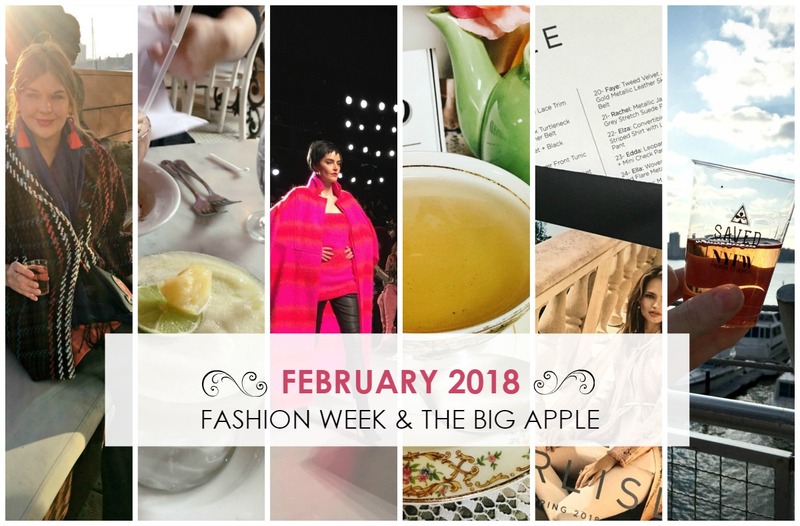 February : Fashion Week, The Big Apple & Beyond! As we enter the month of March, I’m sharing my February wrap-up! 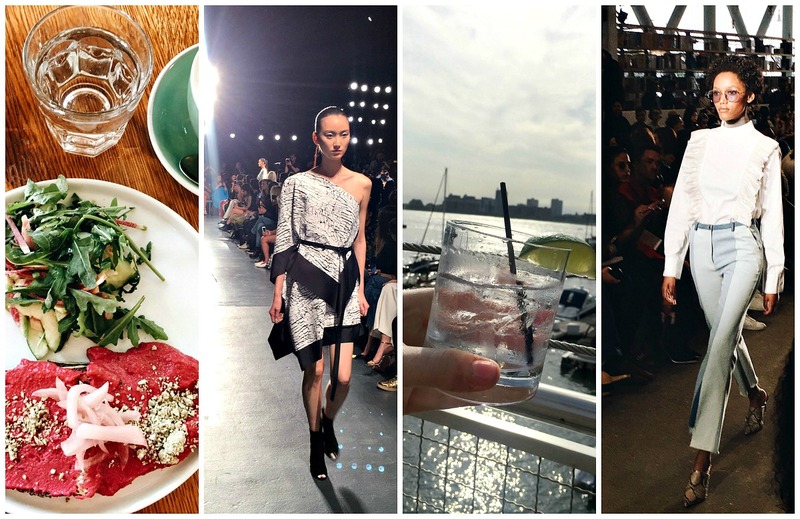 From New York Fashion Week, to exploring the Big Apple and New Jersey neighborhoods – see what I got up to this month. Live-music by Daphne Guinness, glitz, drama and an epic battle of good v. evil? 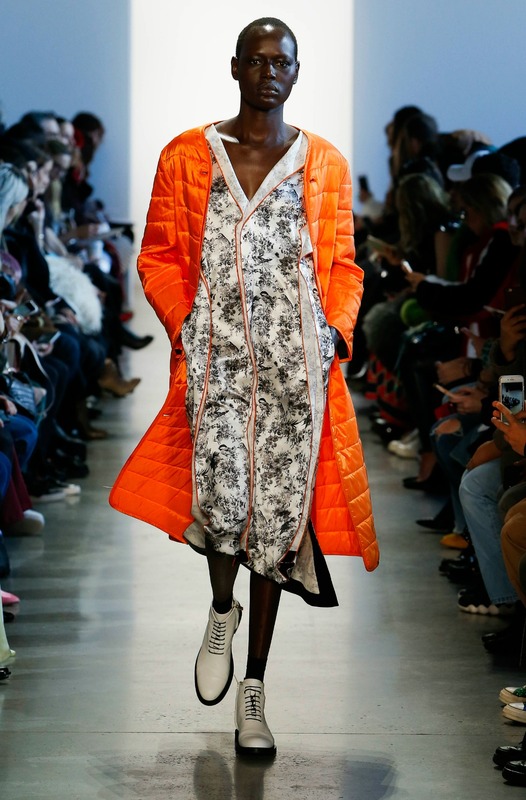 The Blonds Fall 2018 runway show truly had it all! 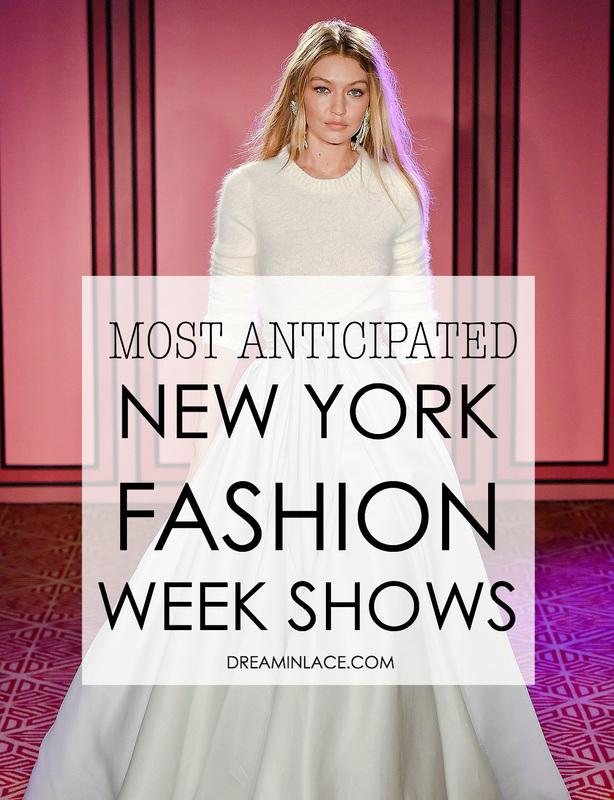 Follow along with me in my New York Fashion Week Diary! From brunch in Chelsea, to the piers and on the runway. 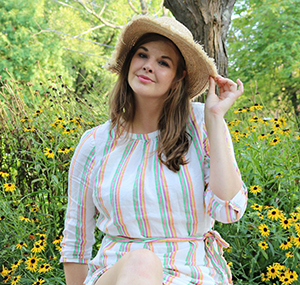 It was a full and fun day in the city. Prepare for the full Pamella Roland Spring 2018 experience. 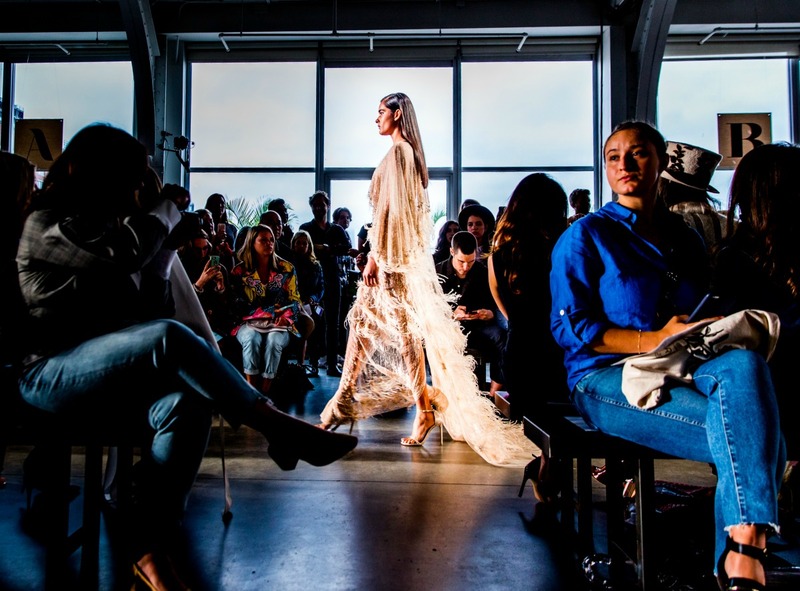 From rehearsal, to backstage to on the runway – Pamella kicked off NYFW with a bang…and so is Dream in Lace!